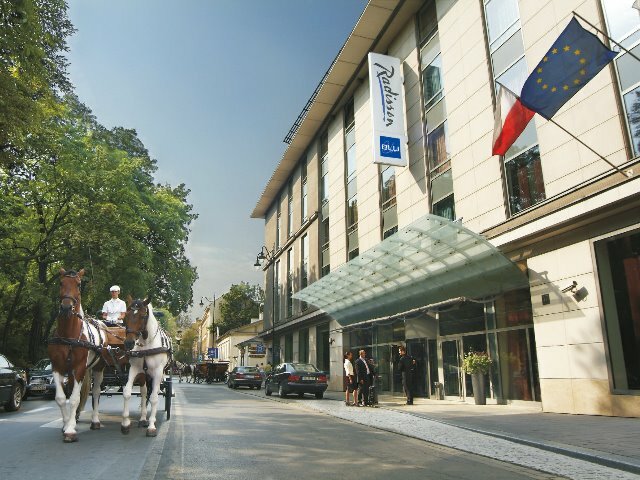 Become immersed in the history of one of Poland’s oldest cities when you stay in the Radisson Blu Hotel in Krakow, voted among the top 25 luxury hotels in the city. 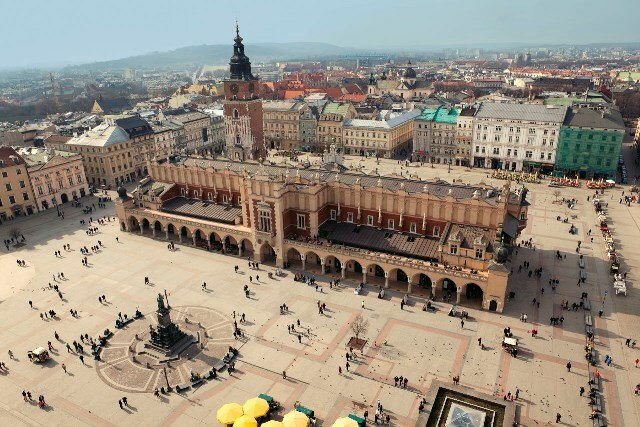 Just 14 km from John Paul II International Airport Krakow-Balice and 3 km from Krakow Train Station. 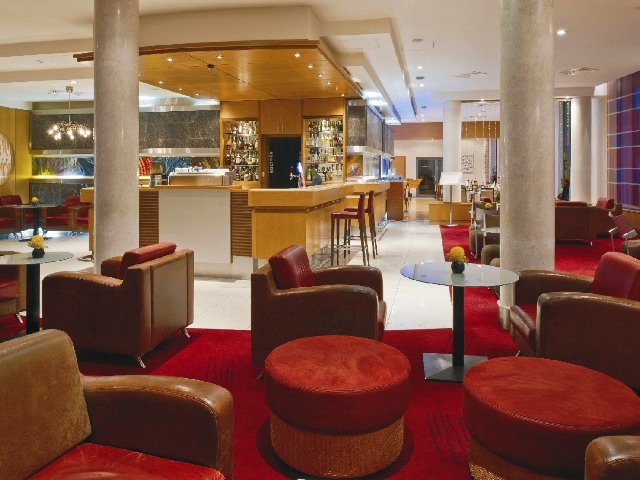 The hotel is located within walking distance of some of the city’s top attractions. Stroll for just 8 minutes to find the Teatr Bagatela (Bagatela Theater), which dates back to 1919 and puts on subtitled performances for its English-speaking visitors. 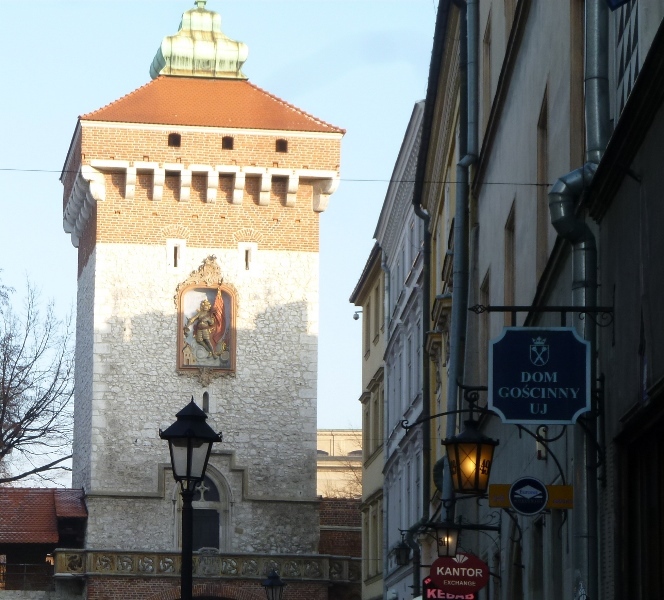 Within a kilometre of the hotel, you’ll also find the 16th Century Wawel Castle — a grand Renaissance palace now turned into a museum — as well as Florian’s Gate, a Gothic structure once part of the city’s medieval fortifications.